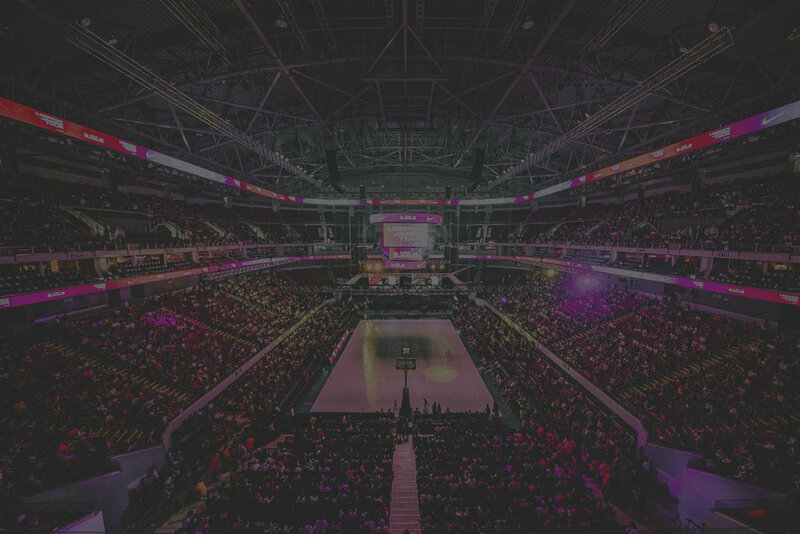 Large crowds, gigantic speakers, blaring music and announcers – all parts of a recipe for a good time. However, sometimes the sound at social/live/entertainment events can be so loud that it makes these events overwhelming and uncomfortable. 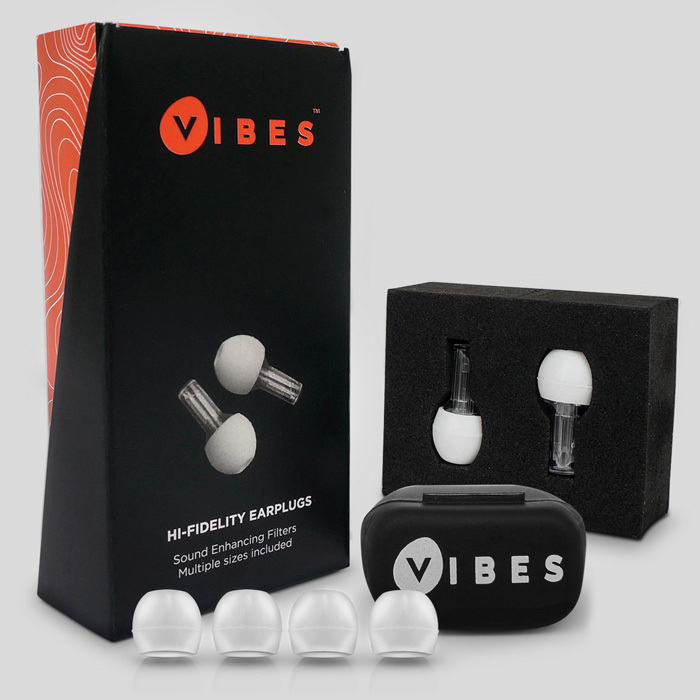 Vibes Hi-Fidelity Earplugs allow you to avoid being exposed to sound that is uncomfortably loud (and harmful to your hearing health), while still being able to hear clearly and talk with people around you. Unlike traditional foam earplugs that block and muffle sounds, Vibes lower the volume of your environment to more comfortable levels, while retaining sound clarity. 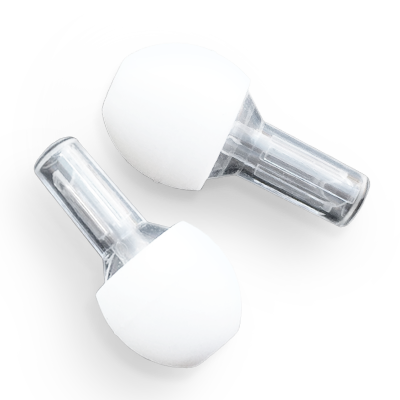 No one wants to be seen wearing bright foam earplugs, so Vibes have a virtually invisible, clear design that allow you to remain discreet.